Click here to enter the Breshub website, including STEM, Library, Media, Technology and Art! Click here to enter the Technology resources page. 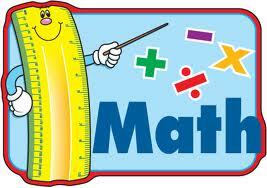 Click here for the Math resource page.